This 6.44-inch phablet features a massive 5,300 mAh battery that is supposed to provide two days of regular use and uses a Snapdragon 625 processor, next to 4 GB RAM and 64 GB or 128 GB internal storage. 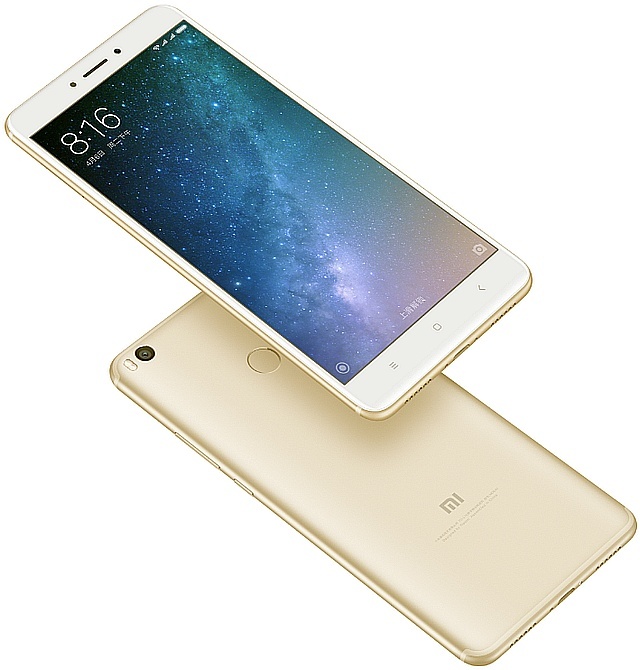 After a few rumors and leaks, the successor of the popular Xiaomi Mi Max phablet is finally official. This new Android device keeps the impressive 6.44-inch display size of its predecessor and comes with multiple improvements in other areas. The new Mi Max has a metal unibody design with rounded edges and features a circular fingerprint reader on the back. Its stereo speakers automatically switch on when the phablet is moved into landscape mode for enjoying a video or playing a game. In China, the prices are around $245 USD for the 64 GB version and about $290 USD for the 128 GB model. There is no word on an international release and the prices to expect, but since the Mi Max made it to other markets via official channels, we suppose the same should happen with its successor.